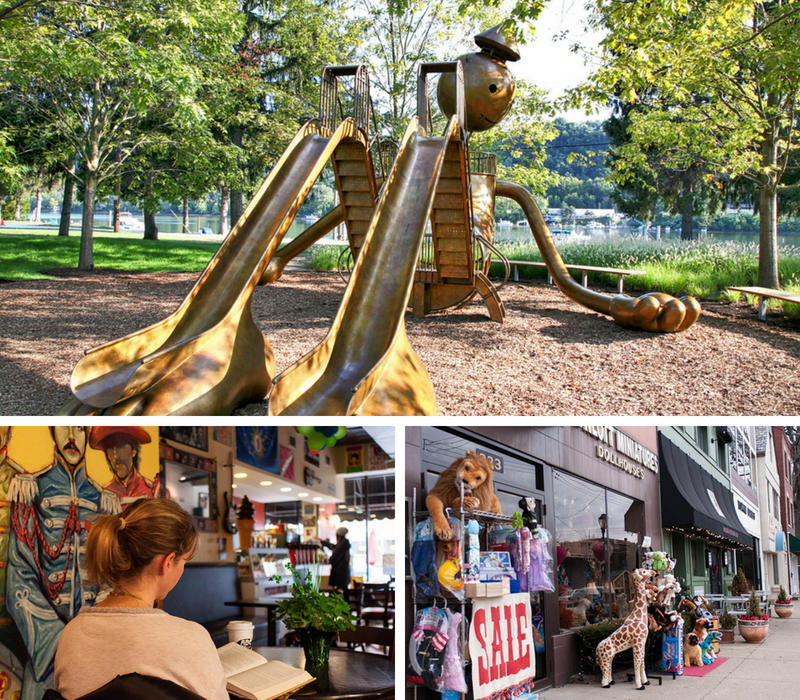 Filled with Victorian homes, neighborhood shops and an awesome park, the tiny borough of Aspinwall packs a lot in less than half a square mile. For an itty-bitty suburb, Aspinwall has plenty of spots to shop for food. Check out Patty’s Farm Market, specialty food store Feast on Brilliant, and Labriola’s Italian Market. 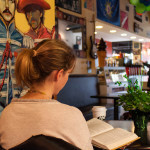 In addition to the coffee and ice cream referred to in their name, the cozy Aspinwall Beans ‘N’ Cream (ABC) serves up a variety of soups, sandwiches and specialty drinks. Smack in the middle of town is Tavern in the Wall. This inviting neighborhood spot offers regular drink specials, hearty pub grub and the occasional live band. The Aspinwall Riverfront Park, opened in 2015 added 11 acres of beautiful green space to the community. Built around the existing marina, the park includes riverside walking and biking trails, an amphitheater and stage, gardens and a wetlands area, and a playground. And a huge bronze sculpture that doubles as a slide for kids. Every community should be so lucky. 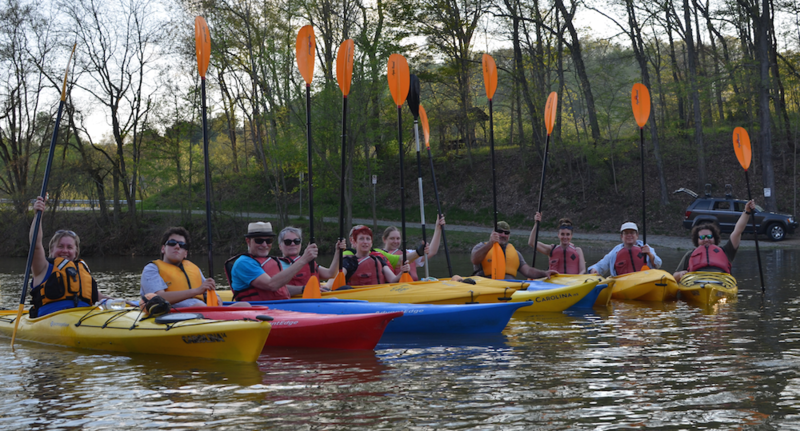 Another recent addition is Kayak Pittsburgh’s new location in Aspinwall. If you can’t find what you need at Aspinwall’s walkable shops, head a few minutes down the road to the Waterworks. The sizable outdoor mall includes a ten-screen movie theater, an outpost of Burgatory and a recently renovated Giant Eagle Market District. If you’re in the neighborhood, be sure to swing by the Sauer Buildings Historic District. Located on Center Avenue, this collection of ten buildings was the eccentric pet project of noted German architect Frederick Sauer. The bizarre, castle-like structures are listed on the National Register of Historic Places. The Borough of Aspinwall was officially incorporated in 1892. Frederick Sauer also designed many of Pittsburgh’s most iconic churches, including St. Stanislaus Kostka in the Strip District and St. Mary of the Mount in Mt. Washington. 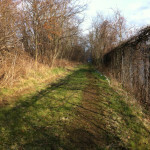 River otters, deer, beavers, and even a bear have been spotted in Aspinwall Riverfront Park.